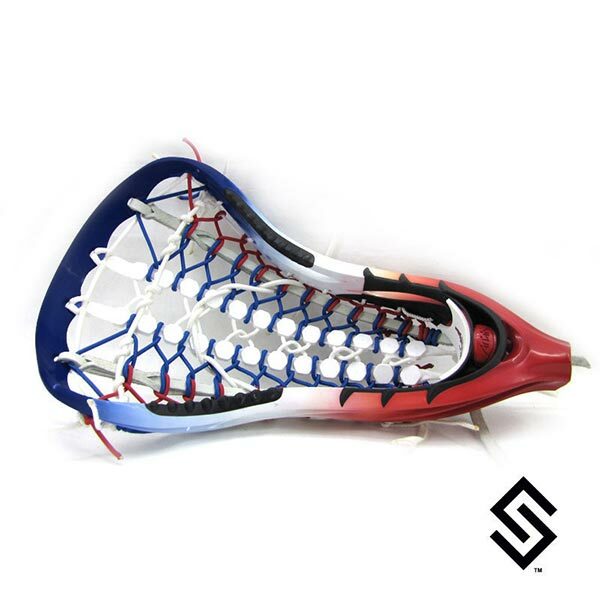 The StylinStrings USA Fade Dye Job is a great way to show your patriotism on the field. The example shown is on an STX ATK. The top color is always Navy unless specified in the head description text box.